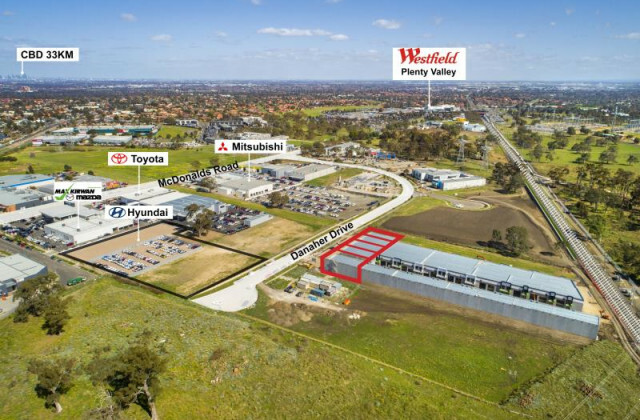 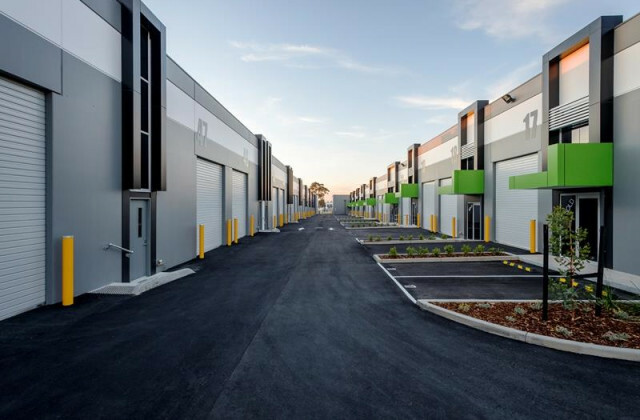 Ideally located metres from a variety of national tenants including Mazda, Toyota, Spotlight, Beaumont Tiles and many more. 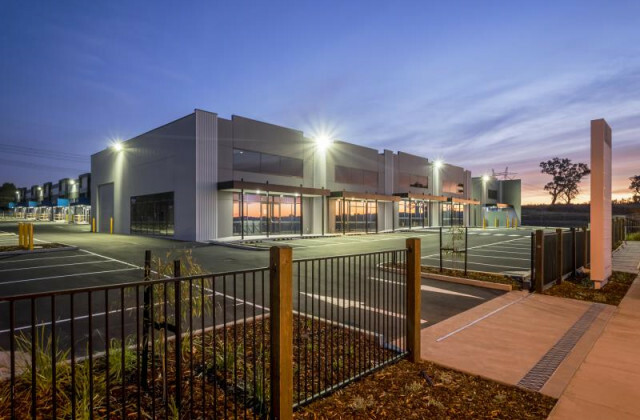 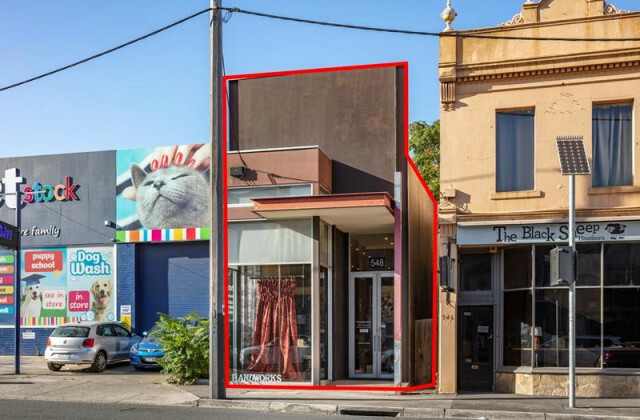 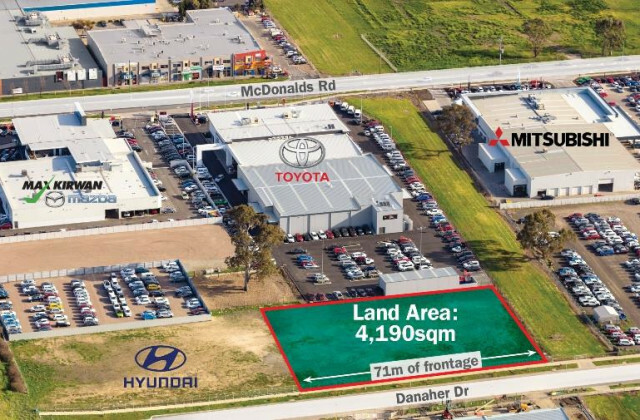 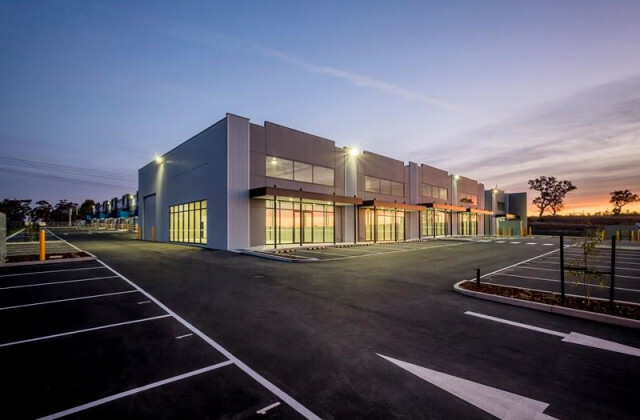 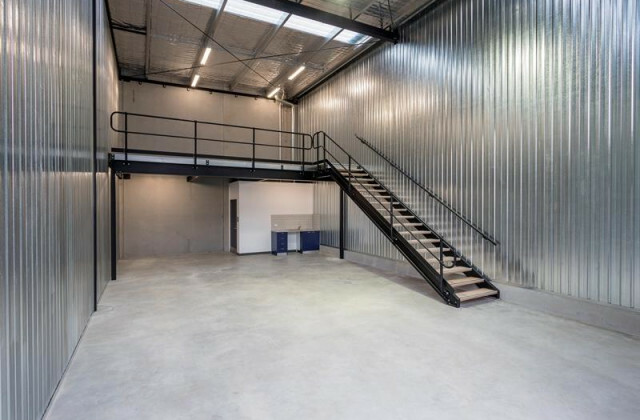 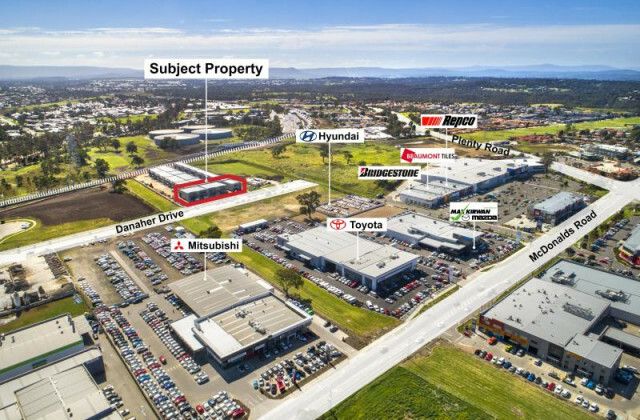 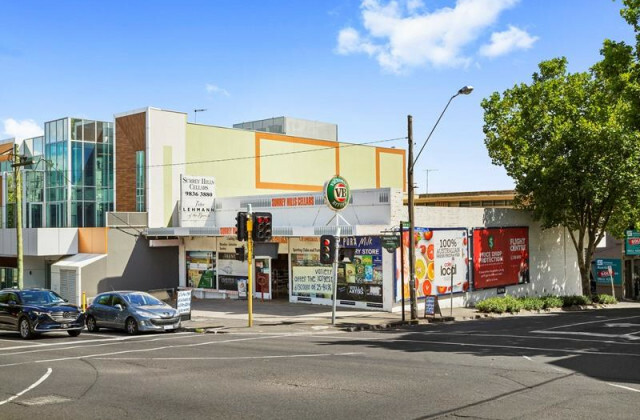 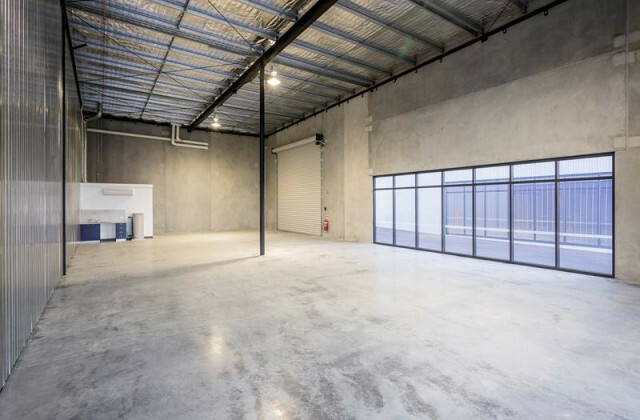 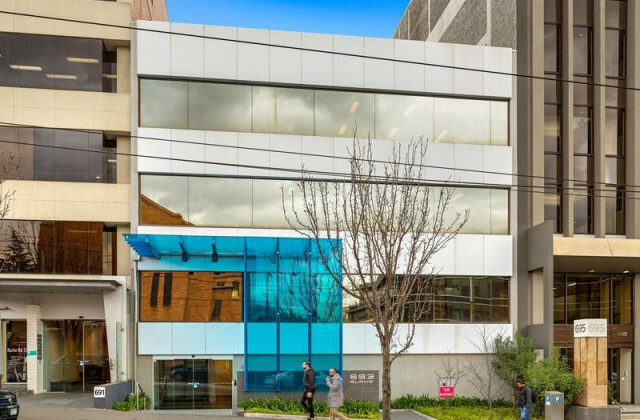 Located within a short walk to Plenty Valley Shopping Centre, South Morang train station, buses and a short drive from Hume Freeway and Northern Ring Road. 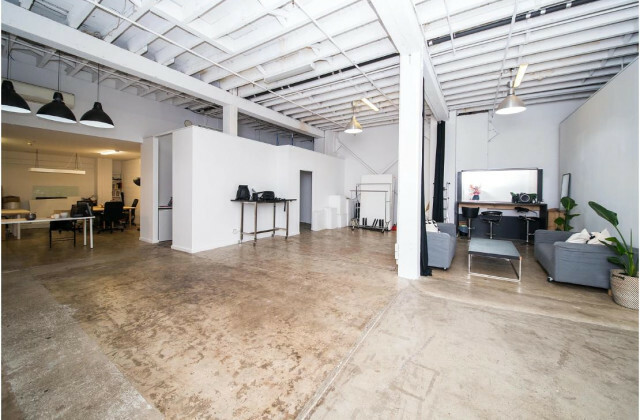 For more information or an on-site inspection, please contact your exclusive marketing agents.